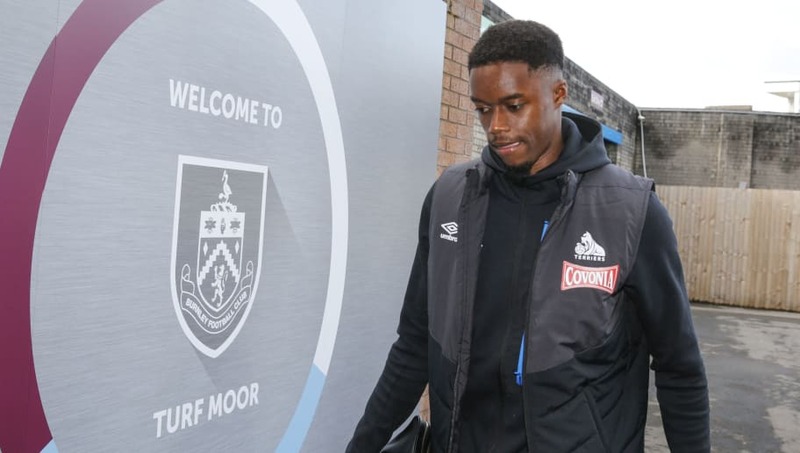 Huddersfield Town winger Adama Diakhaby has insisted that he will fight to prove his worth at the Terriers this season. Diakhaby signed for David Wagner's team from Monaco this summer, but has made only five appearances for the Terriers. His last appearances was over a month ago as a substitute in ​Huddersfield's 1-0 loss to Liverpool. Since arriving from Monaco, Diakhaby has been struggling to adjust to English football, and is said to be receiving a 'lack of feedback' from the Terriers manager. Wagner spoke to the ​ExaminerLive last week and said: "He [Diakhaby] is fit, but he still adapts to us, our football, our style and the Premier League." With the January transfer window fast approaching, Diakhaby spoke to the ​Mirror amid speculation surround his future: "I don’t know but I prefer to stay in the Premier League because I think that I have the ability to play in the Premier League. "For the moment I do not have these questions in my head, I just take day by day. I joined Huddersfield this summer and I really wanted to join because the Premier League is the best league in the world. “The best players, the best teams, every weekend we have big games. The fans are amazing in every stadium. For me, it’s a new experience." Diakhaby clocked two goals in 22 appearances for Monaco last season, but has been struggling for game time since arriving in England. Having just managed to move out of the relegation zone with a win over Wolves, Huddersfield will want all of their assets to be firing in order to stay out.